E! is going digital. According to The Hollywood Reporter, the network’s pop culture talk show Live From E! has launched on Facebook Live. Live From E! covers entertainment gossip and news. The series originally premiered on E!’s website. 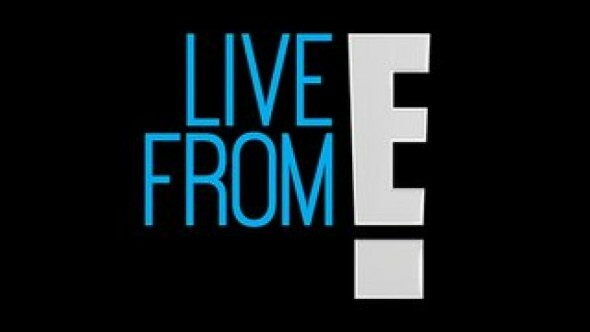 Using Facebook, viewers will be able to subscribe and stream Live From E! in real time as well as participate in the daily web series. This is the first time E! has launched a series through Facebook. What do you think? Do you watch E! Will you stream Live From E! on Facebook? Do you think other talk shows should use Facebook Live? More about: E! TV shows: canceled or renewed?, Live From E!, Live From E! : canceled or renewed? The Arrangement: Is the E! TV Series Cancelled or Renewed for Season Two?